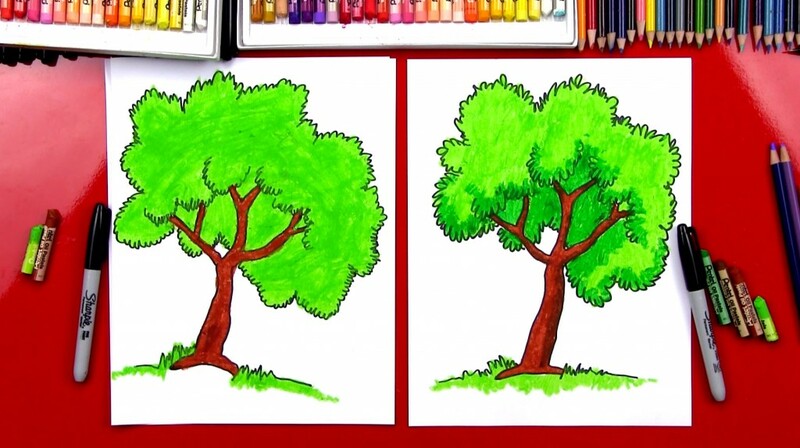 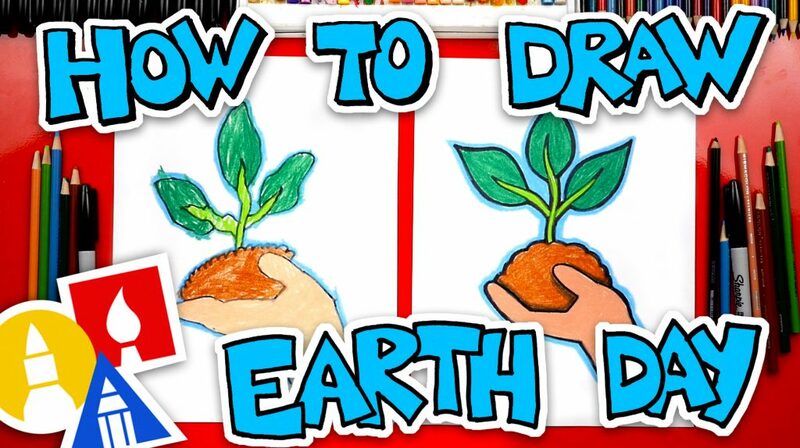 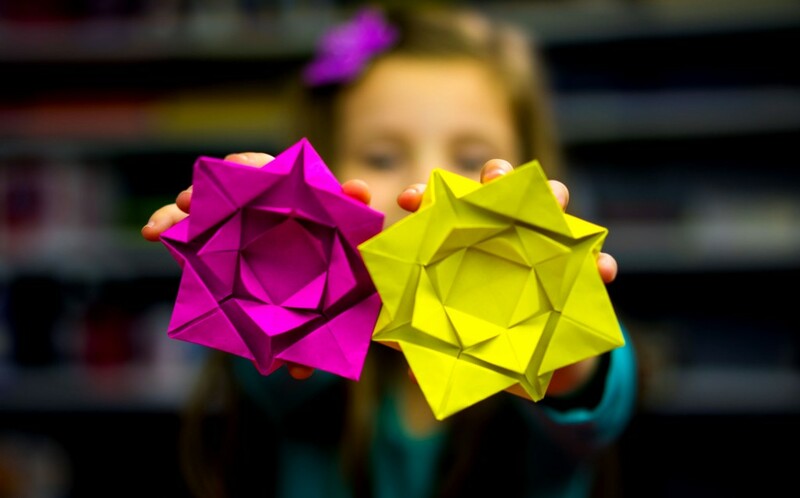 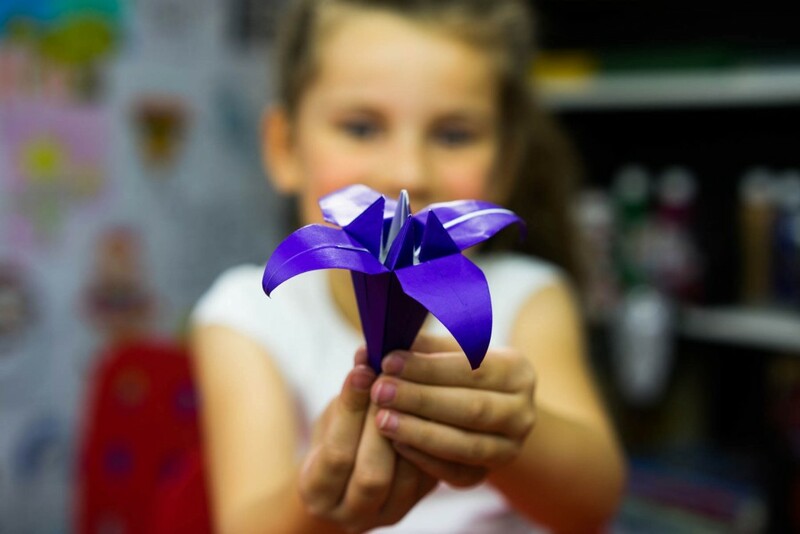 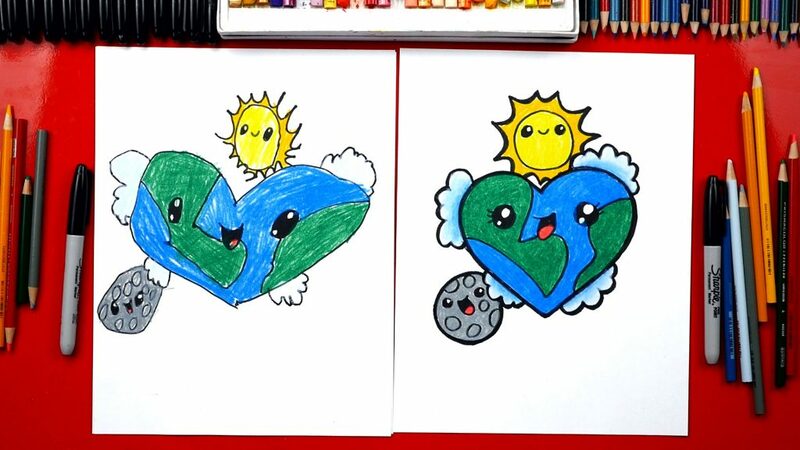 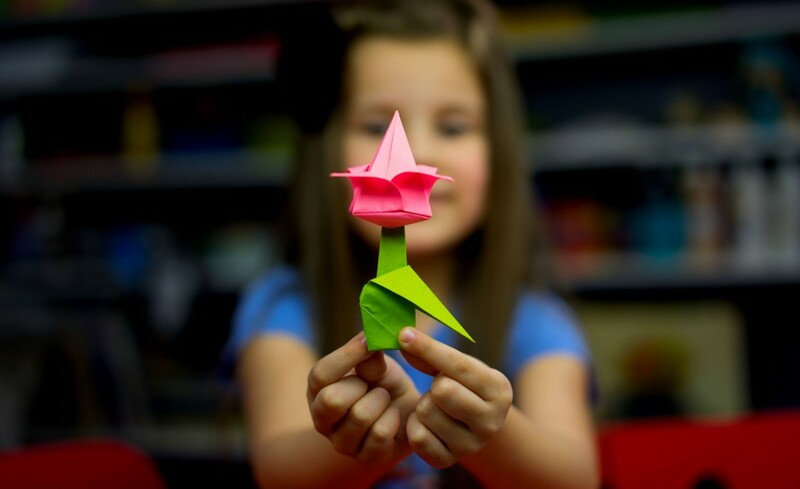 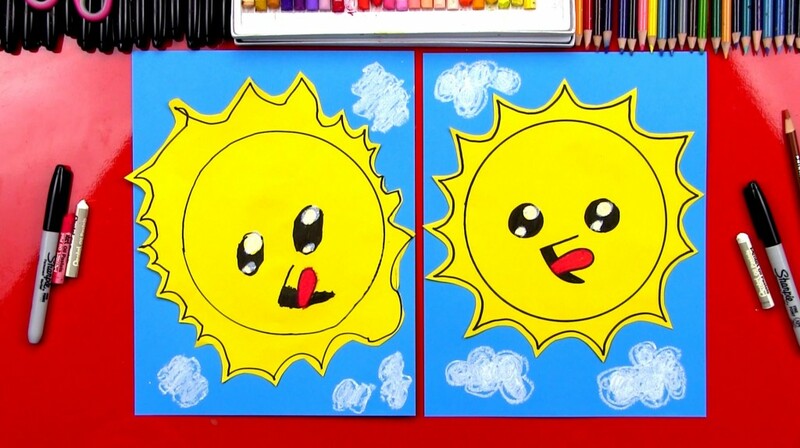 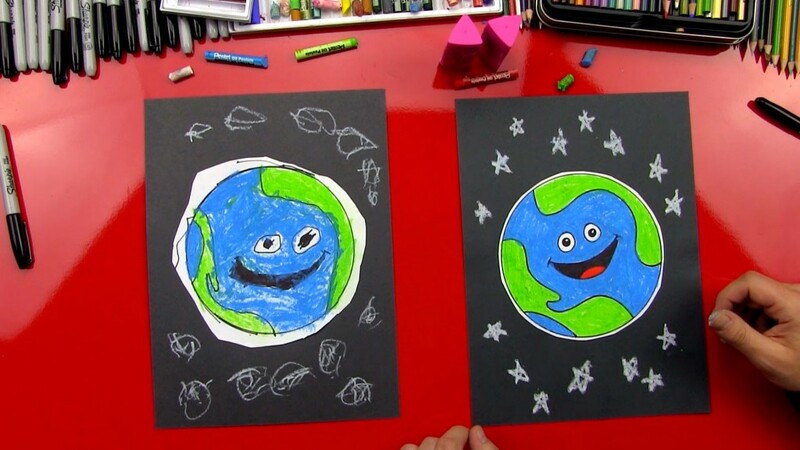 Here's a fun collection of art projects that work perfectly to celebrate Earth Day! 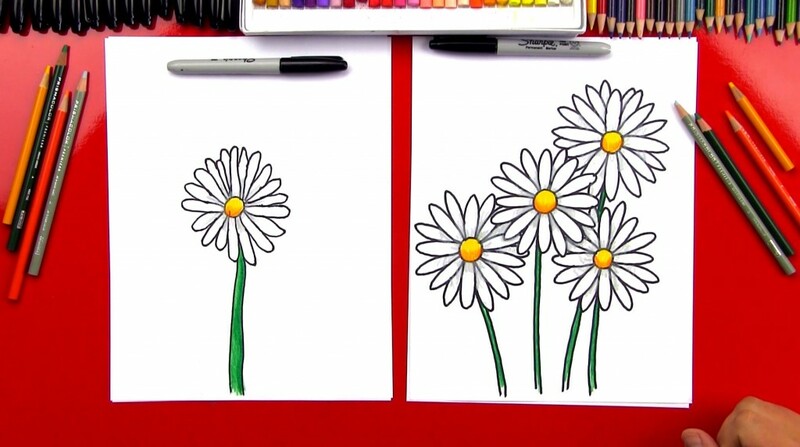 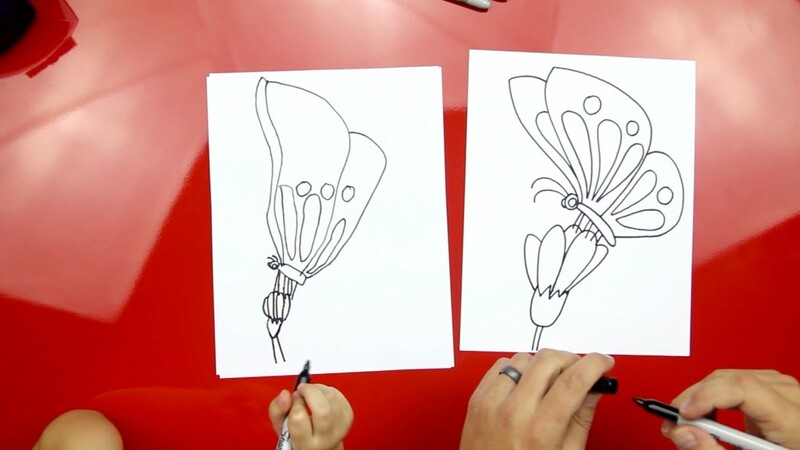 Learn how to draw a daisy! 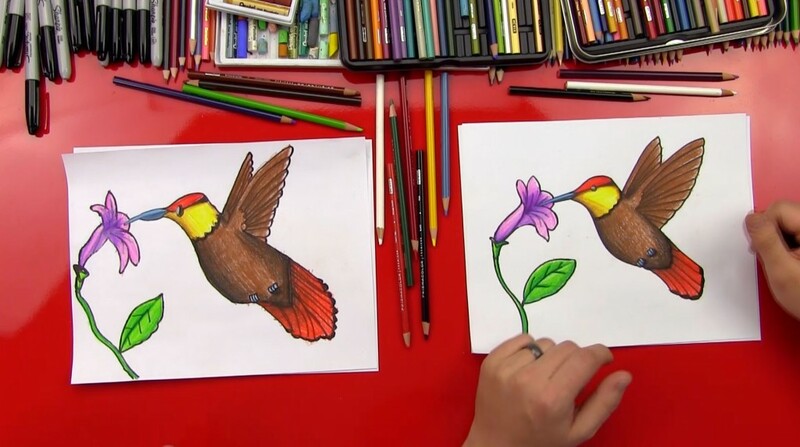 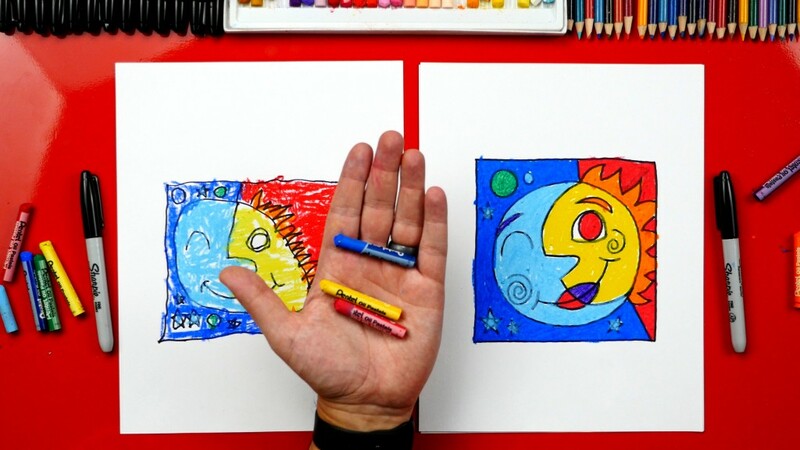 This lesson is for young artists, but it can easily be modified for older artists. 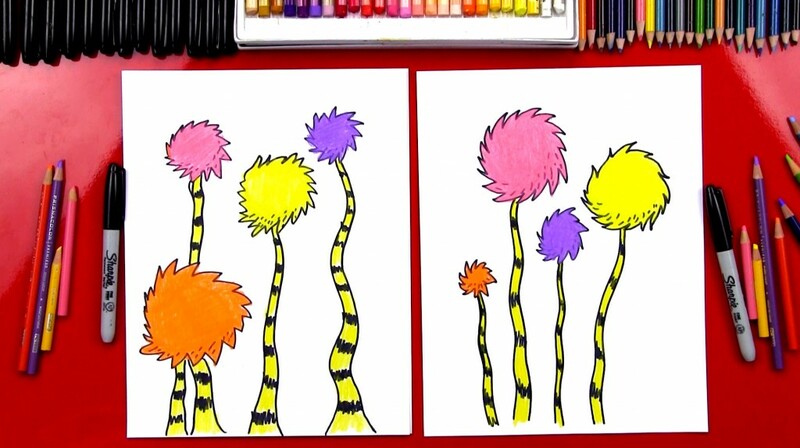 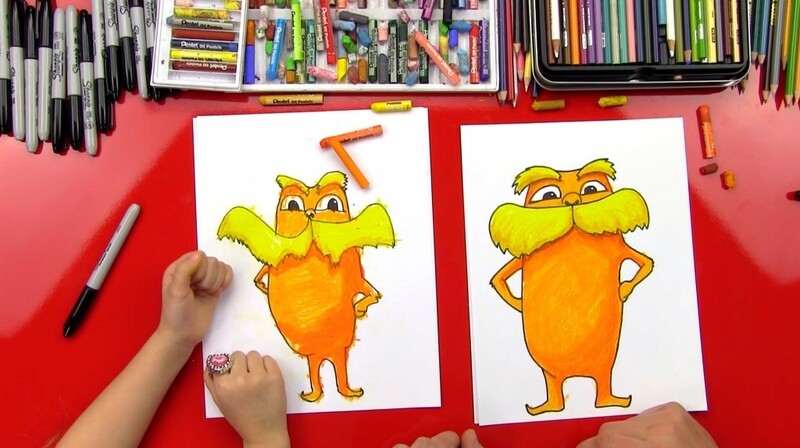 How To Draw The Lorax + Giveaway!